Spring always feel like a new beginning and a fresh start. 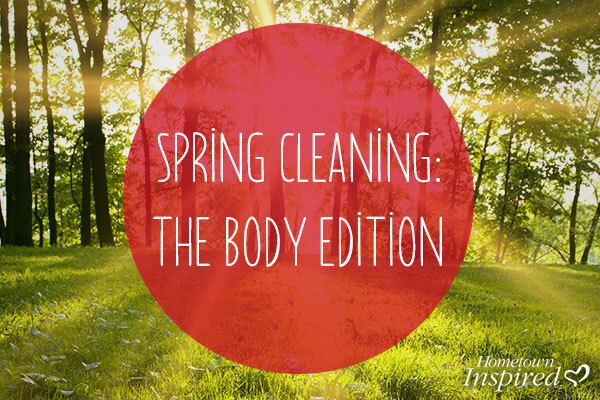 Learn how to regenerate the power of sunshine, warm weather and more sunlight that can help you and inspire you to spring-clean your world. Click here to learn more.